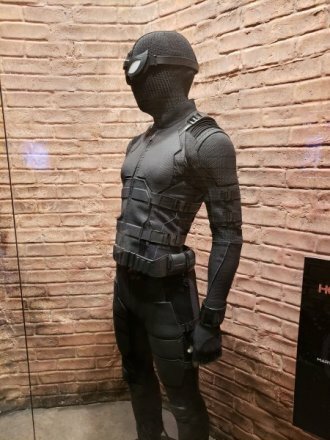 Anyways, CCXP is Brazil’s version of Comic-Con and it’s now underway. It’s expected that the trailer will be released during the Sony panel this weekend, but for now, at least, we are getting our first real look at the stealth suit Spidey will be rocking for part of the movie. 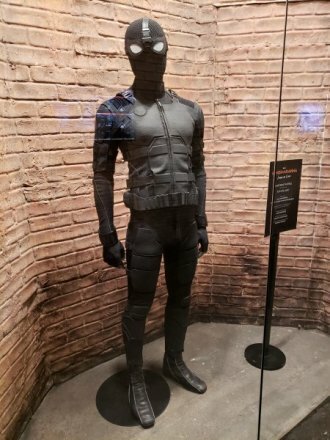 The suit is currently on display on the show floor. Check it out below. 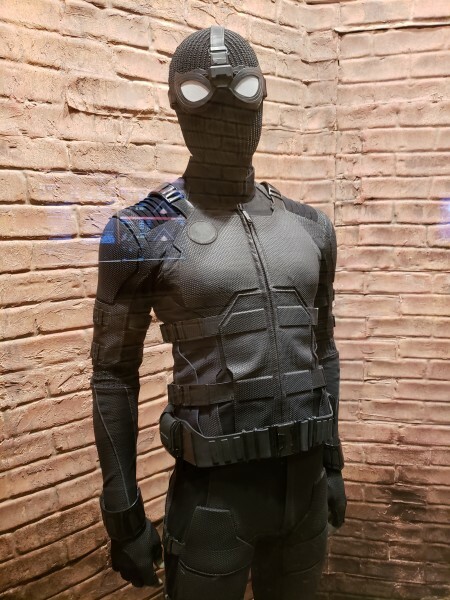 Spiderman: Far From Home hits theaters on July 5, 2019 and stars Tom Holland, Zendaya, Samuel L Jackson, Jacob Batalon, Jon Favreau, Marisa Tomei, Cobie Smulders, Angourie Rice, Martin Starr, JB Smoove, and Jake Gyllenhaal.